[tweetmeme] So, after feedback from this post and conversations with a few people, we’ve decided to stop weekly Top 10 links posts as they were a bit much for too many people. 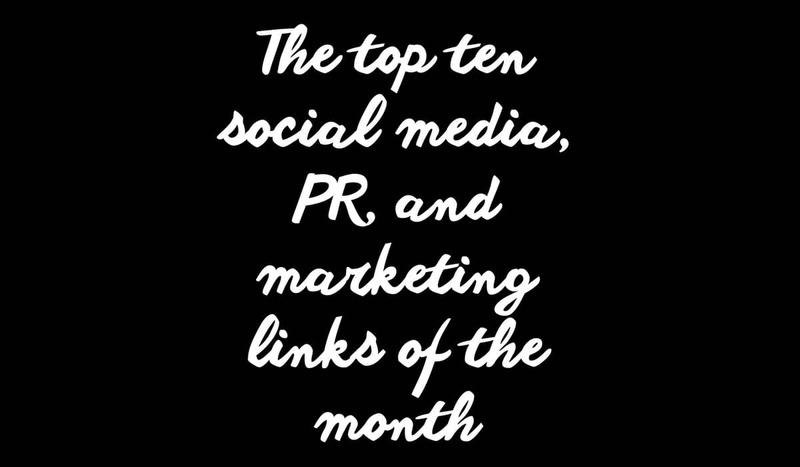 So in place of this I give you the Top 10 Social Media, PR and Marketing Links of the Month. I hope they’re useful. And a big thanks for the feedback, it was most welcome. 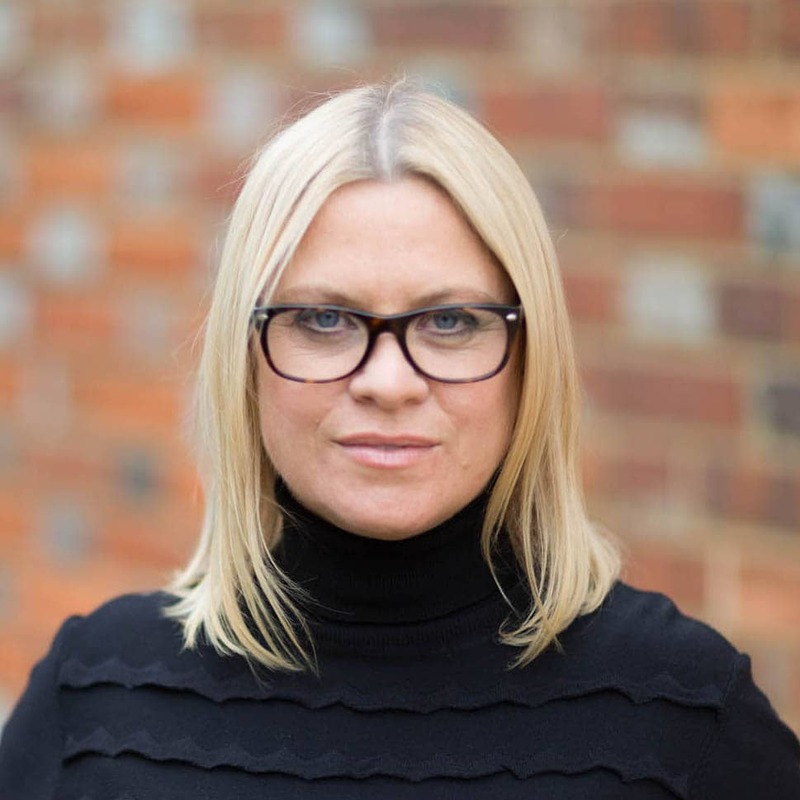 So you thought you were everywhere in Social Media?